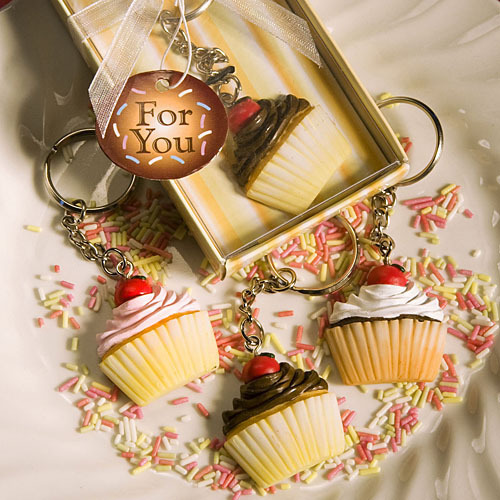 Cupcake Keychains. Cupcake keychains.. Wallpaper and background images in the Keychains club tagged: cupcake dessert wedding favors keychains keyrings. This Keychains photo might contain bonbon and gumdrop.